Irish Hospice Foundation Director's Report and Financial Statement. 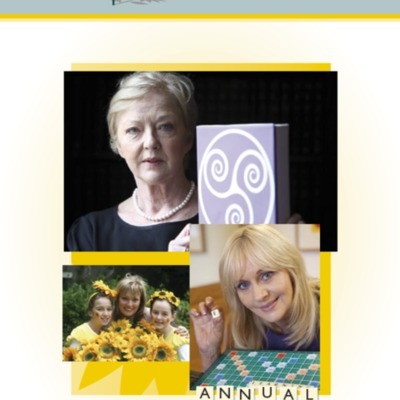 The Irish Hospice Foundation's annual report for 2011. The 56 page report contains a letter from IHF chairperson Michael O'Reilly and IHF CEO Sharon Foley. 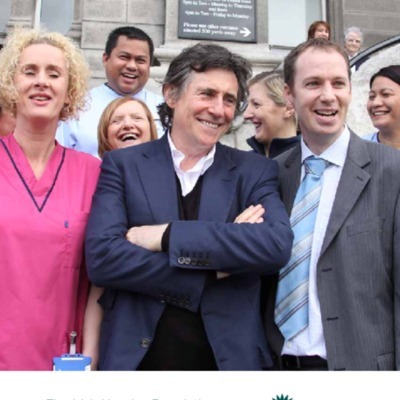 The Irish Hospice Foundation's Annual Report for 2010. 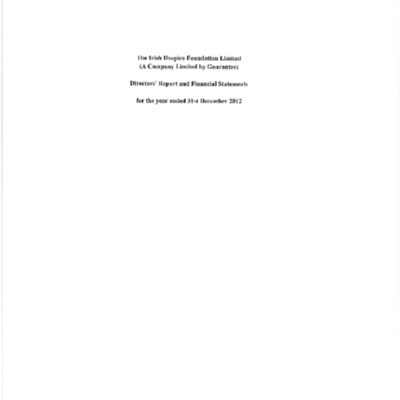 The 56 page report contains a letter from IHF chairperson Michael O'Reilly and a report from IHF CEO Eugene Murray. 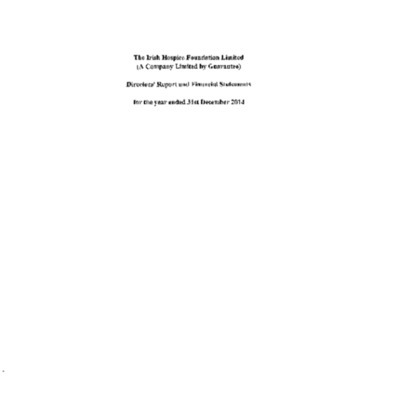 Director's Report and Financial Statement 2014. 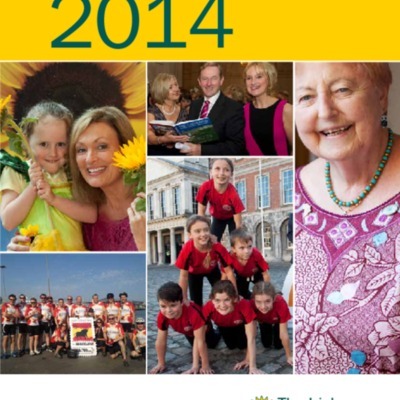 The Irish Hospice Foundation's Director's Report and Financial Statement 2014. 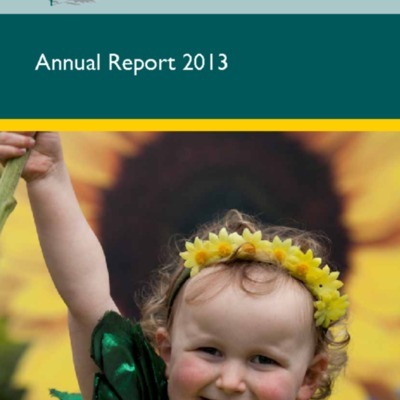 The Irish Hospice Foundation's Director's Report and Financial Statement for 2013. 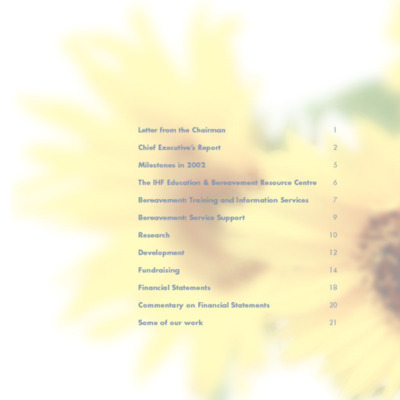 The 2012 Director's Report and Financial Statement of the Irish Hospice Foundation. 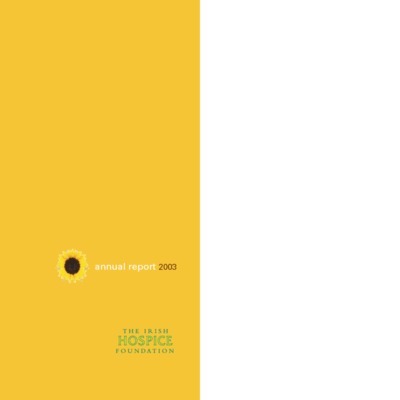 The Irish Hospice Foundation's Annual Report for 2002. The 24 page report contains a letter from the IHF chairperson, Bill Shipsey and IHF CEO Jean Manahan. 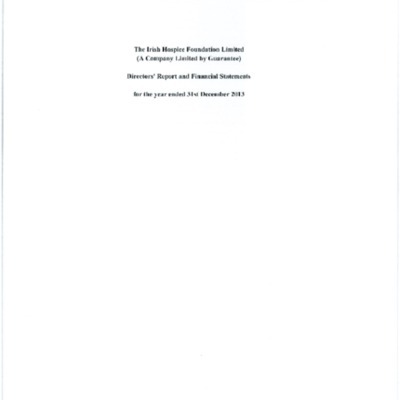 The Irish Hospice Foundation Annual Report 2003. The 13 page report contains a letter from IHF chairperson Bill Shipsey and IHF CEO Jean Manahan.